This is the statement of how Maldron Hotel Kevin Street, operated by Dalata Hotel Group plc. applies the data protection principles to data processed on this website. It is provided to fulfil our obligations under the General Data Protection Regulation (GDPR), which requires greater transparency with regard to your personal information, and which gives you greater control over how we use it. Throughout this privacy statement, “we”, “us”, “our” and “ours” refer to Maldron Hotel Kevin Street and Dalata Hotel Group plc. 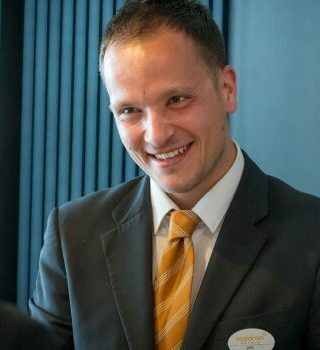 “Dalata Hotel Group plc.” hotel operator of Maldron Hotel Kevin Street. 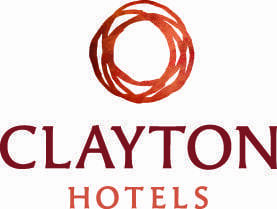 Dalata Hotel Group operates properties including: Maldron Hotels, Clayton Hotels, Belvedere Hotel, Ballsbridge Hotel, Hotel 7 and the Gibson Hotel. Maldron Hotel Kevin Street and Dalata Hotel Group plc. having its registered office: 4th Floor, Burton Court, Burton Hall Drive, Sandyford, Dublin 18, Ireland with registered number: 534888. We fully respect your right to privacy, any personal information, which you volunteer to Maldron Hotel Kevin Street and Dalata Hotel Group plc. will be treated with the highest standards of security and confidentiality. Whenever we process data for these purposes we will ensure that we always keep your personal data rights in high regard and take account of these rights. You have the right to object to this processing if you wish, and if you wish to do so please email [email protected]. Please bear in mind that if you object this may affect our ability to carry out below tasks for your benefit.